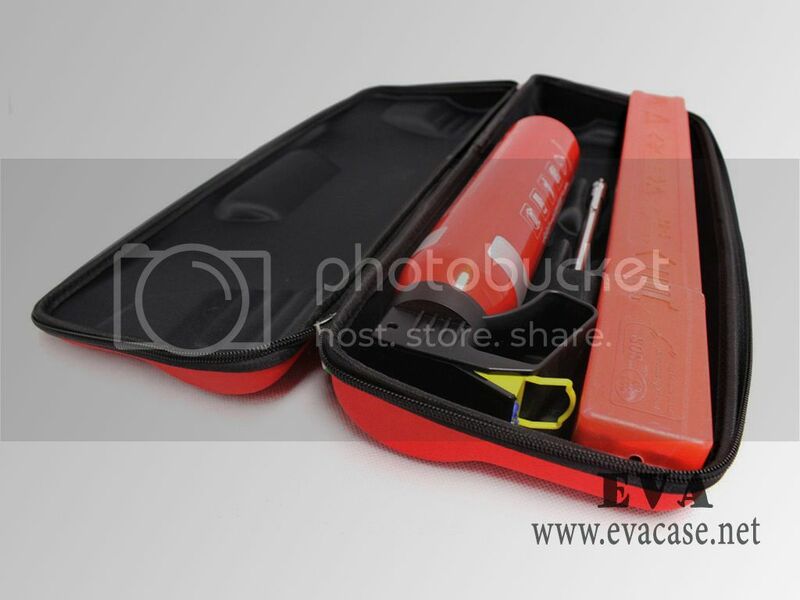 This auto emergency tool kit case was made from hard shell EVA with mutispandex coated; it is shockproof and waterproof, easy carrying! 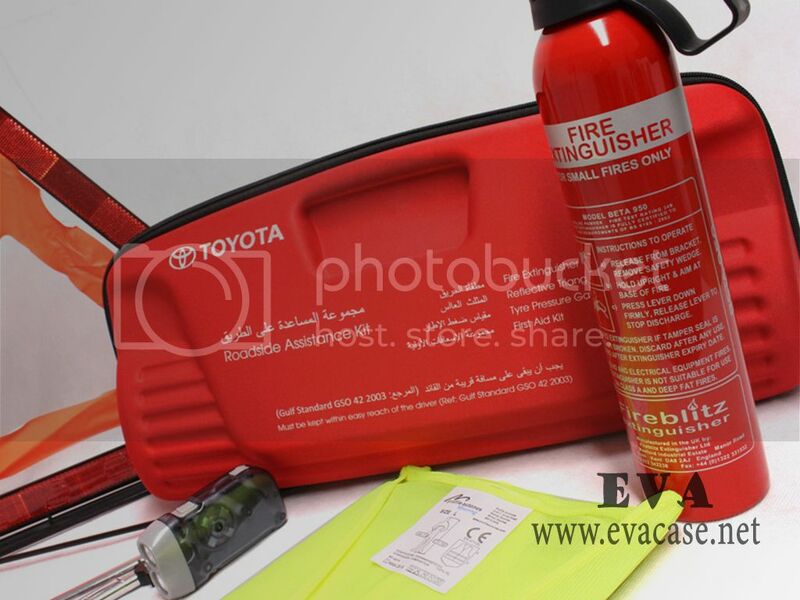 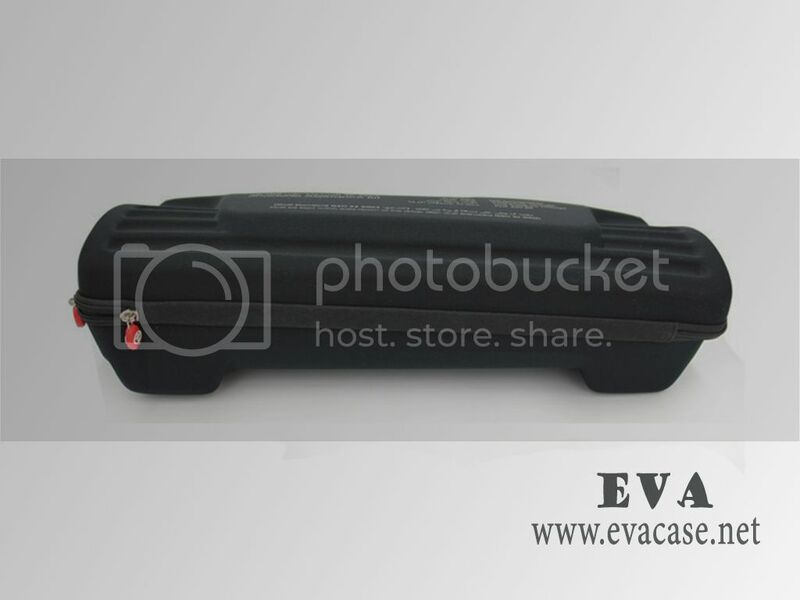 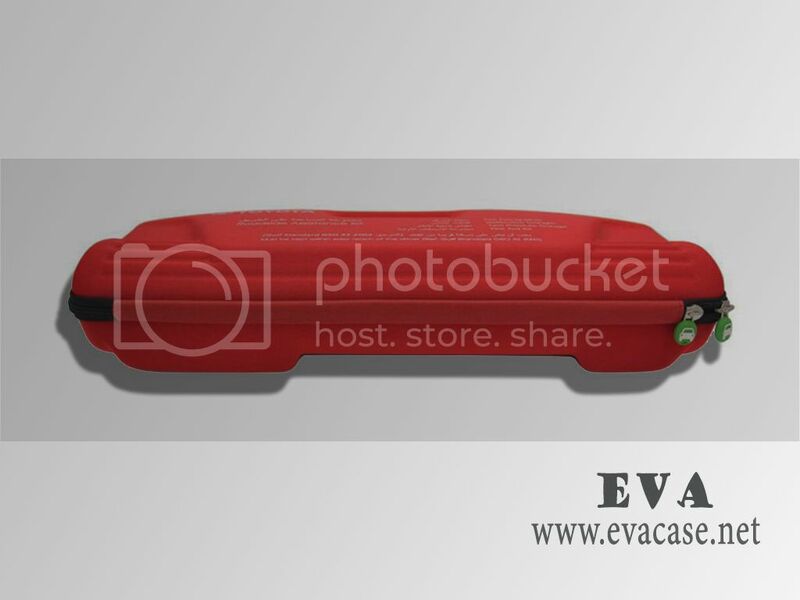 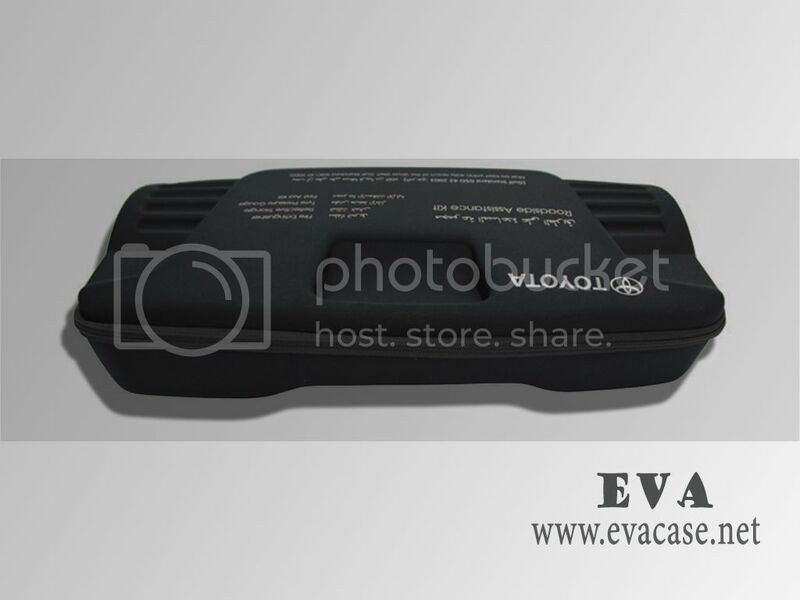 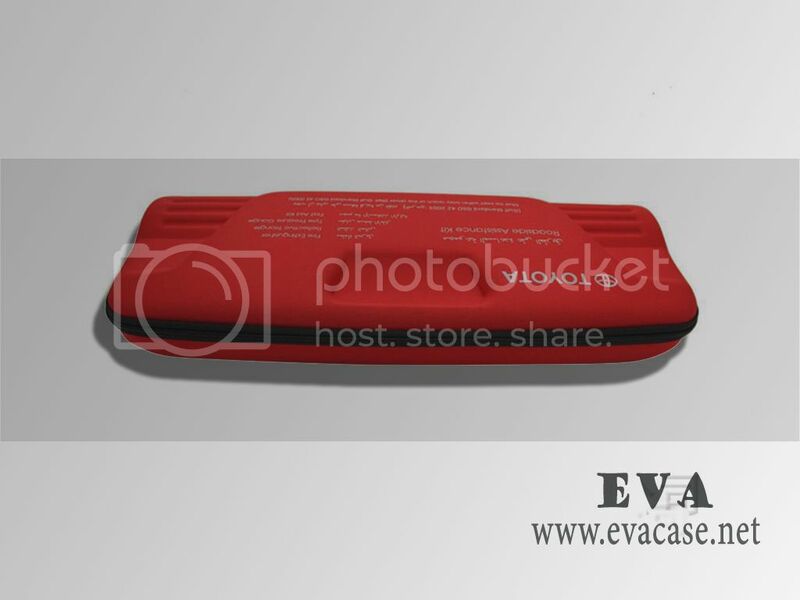 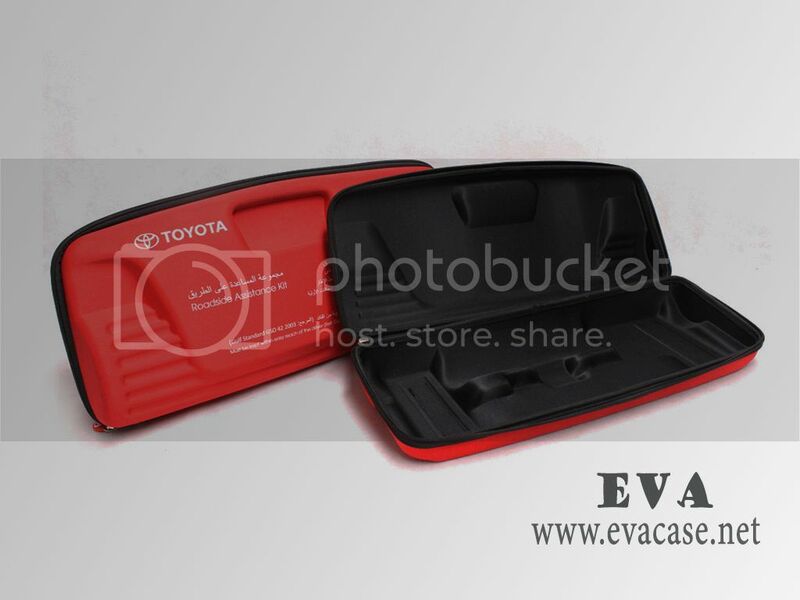 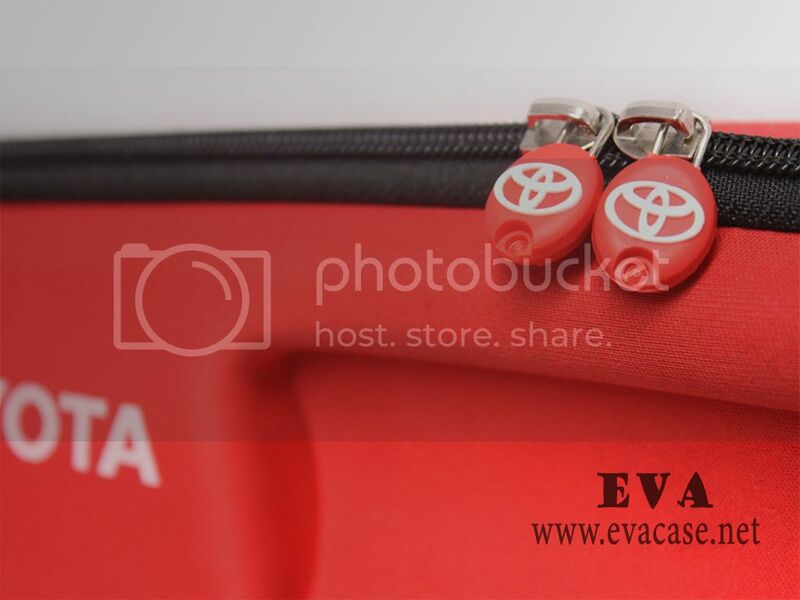 The Hard Shell EVA auto emergency tool kit set case was design by UK clients; for Road Assistance with large volume custom shaped 2 colors available, durable nylon zipper closure! 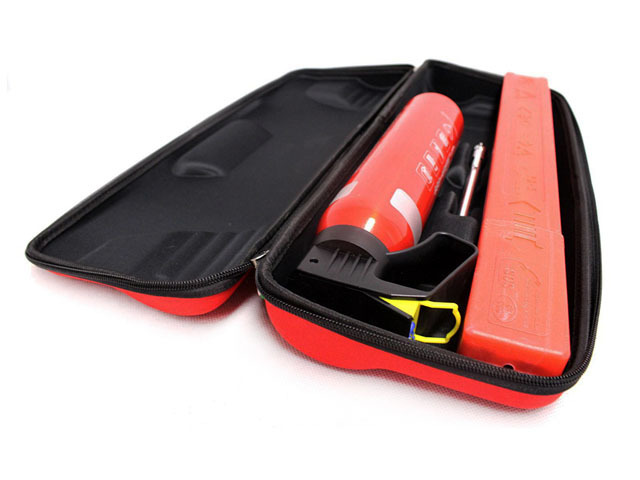 If you need custom design auto emergency tool kit case online, or need a fast quotation for auto emergency tool set case, please send e-mail to us! 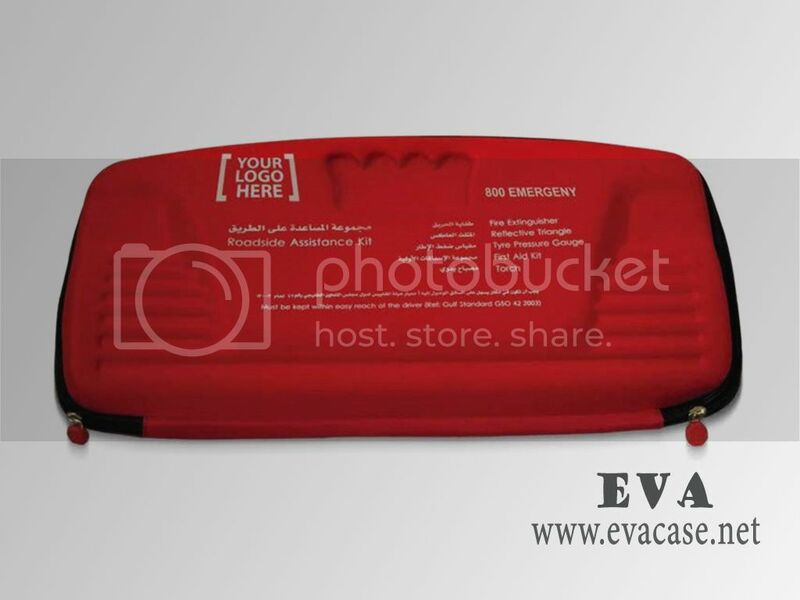 Remarks: we only produce the auto emergency tool kit bags and cases for our clients, other items in the images are not included for sale!